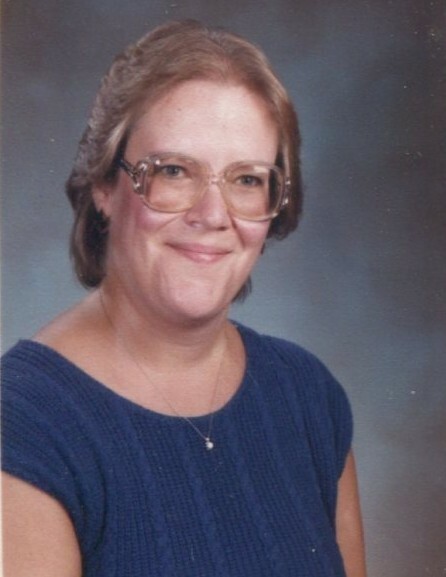 Cynthia P Preston, 67 of Clarksburg, WV passed away October 27, 2018 at United Hospital Center with family by her side. She was born April 1, 1951 in Clarksburg, daughter of the late, George William “Bill” and Ethna Elinor Snider Pinnell. Cynthia graduated from W.I. Class of 1969. She got her Bachelor’s from Fairmont State and Masters from Salem University. She worked for the Harrison County Board of Education for over thirty three years. She taught at Central Junior High, Broadway Junior High, R.W. Middle School and retired from W.I. Middle in 2011. Her hobbies were collecting and playing cards. She was very active and member of the Clarksburg Baptist Church. Cynthia was secretary one day a week, helped with food pantry and cooked meals when needed. She is survived by her husband of forty seven years, L. Steve Preston whom she married September 2, 1972; two sons, Jason Kelley Preston, Clarksburg, Zachary Ruben Preston, Snowshoe Mountain, WV; one sister, Sheryl Suplee and husband Ed, Gettysburg, PA; one nephew, Jeff Mays, Richmond, VA; brother-in-laws and sister-in-laws, Charles Preston and Sharon, West Jordan, UT, Rob “Carol” Preston and Connie, Tampa, FL, Jeff Preston and Jenny, Fairmont, Ellen Preston and Tammy Bean, West Milford, Pat Preston, Martinsburg, and Charlee Jo Francis and David, Houghton, MI; numerous nieces and nephews. 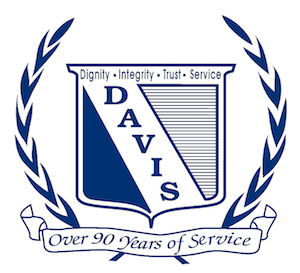 The family will receive friends at the Davis Funeral Home on Rt. 98 on Tuesday, October 30, 2018 from 2-8 pm. The funeral service will be held on Wednesday, October 31, 2018 at 11 am with Pastor David Hulme and Pastor Phil Wayman officiating. Interment will follow at Floral Hills Memorial Gardens. In lieu of flowers, donations can be made in her memory to the Clarksburg Baptist Church, PO Box 327, Clarksburg, WV, 26302. Online condolences can be made at www.davisfuneralhomewv.com Davis Funeral Home is honored to assist the Preston family.